When it comes to hitting the range for shooting practice, opt to do so more often rather than for longer sessions. Consistency and frequency will make for better shooting. How some people like to do range days is spend all day. Not that there's anything wrong with that (who doesn't want to spend a whole day shooting?) but it's more that when practicing defensive shooting skills, you need frequency rather than volume. 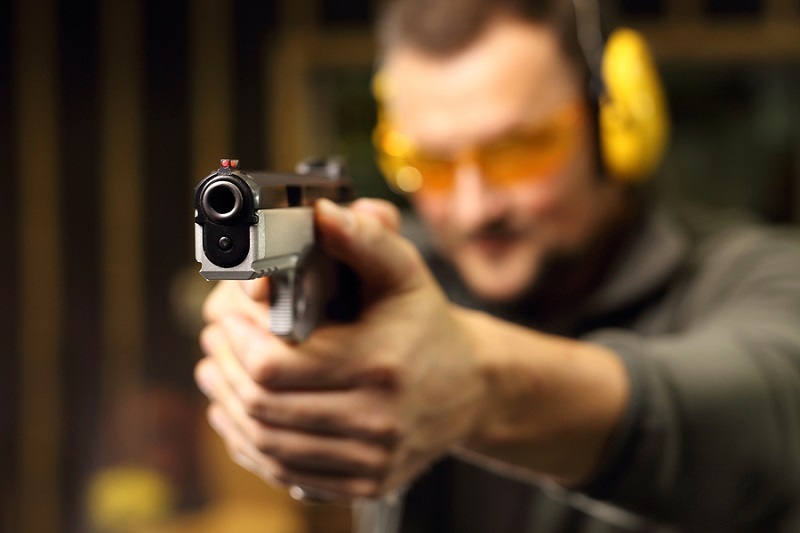 In short, you want your actual concealed carry practice - your practical shooting skills - to be more frequent rather than infrequent at high volume. In other words, you should shoot a box or two every week or so, rather than a bucket a few times per year. Aristotle wrote that "we are what we repeatedly do; excellence then is not an act but a habit." This maxim applies as much your concealed carry habits as it does to anything else in life. This applies to almost every aspect of concealed carry. If you don't carry with a good gun belt, then you aren't going to trust your carry set up very well. If you don't carry with a good holster, it isn't going to be comfortable to carry. In other words, how well you concealed carry has to do with how you've set yourself up to do so, and how consistently you do those things well. Concealment and carrying is fairly easy, but takes some investment in decent equipment. A good gun belt and a good holster are definitely needed, but aren't the rarest things to come by. You also need to choose an appropriate pistol. A Glock 26 is a slam-dunk. So is an M&P Shield, a snubbie revolver, a CZ-75 Compact and so on. A Government frame 1911? You need a good belt and a good holster, so it's doable. A Smith and Wesson .44 Magnum, however...really isn't going to work very well. If you have those pieces in place, it enables you to be able to carry all day, every day. Why bother getting a carry gun and a permit if you aren't going to? That's how you build a habit of carrying. 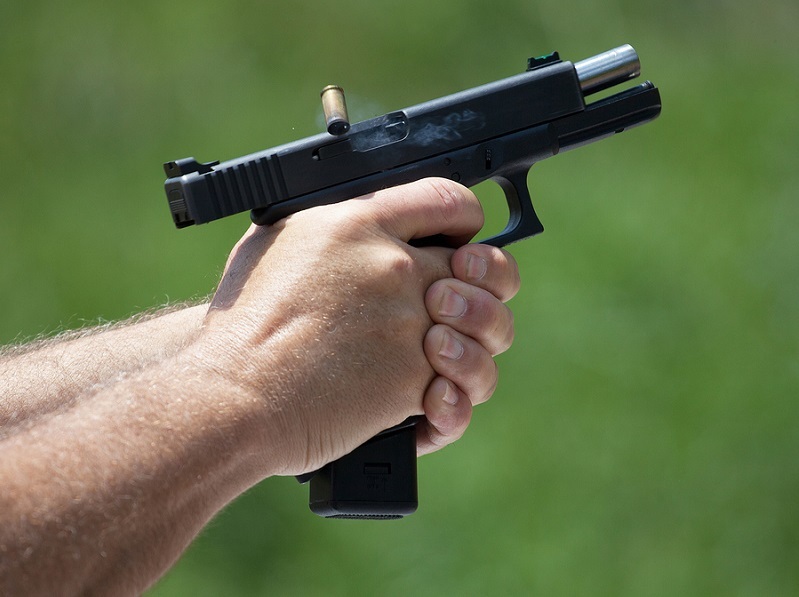 Likewise, setting yourself for success with concealed carry also applies to shooting practice, to your practical shooting practice. So, how do you set yourself up for success when it comes to shooting practice? By doing so frequently and consistently. 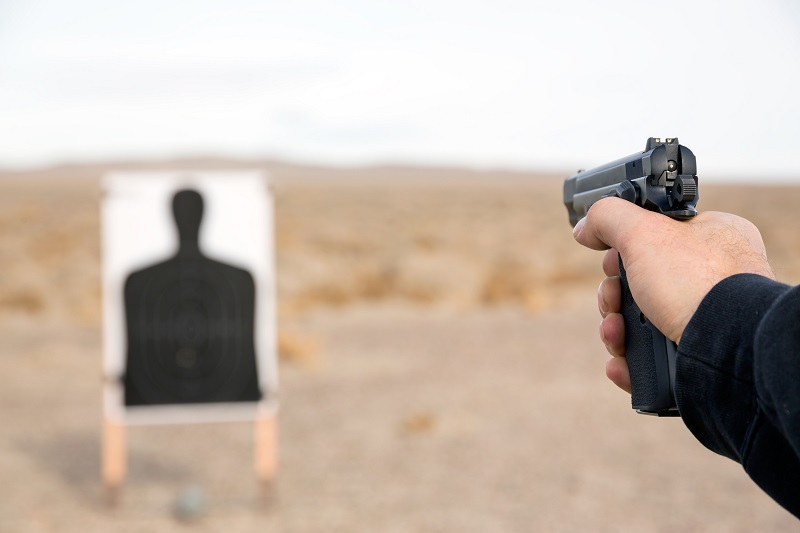 The wrong way is to approach it like a lot of people do with range days for fun. There's nothing wrong with target shooting for pleasure, not at all; a day spent plinking can not be said to be wasted. However, it is if it you put off working on your defensive shooting skills. What are defensive shooting skills, though? It's more than just accuracy, so punching paper alone isn't enough. Instead, it's a series of actions. If you have to use a gun in defense of your life, you will usually have to draw the gun, acquire the target and THEN get an accurate hit. Furthermore, you need to do so under stress and in as timely a manner as possible. To do all that you need to have muscle memory, which requires repetition and also maintenance of that muscle memory. The best way to retain muscle memory? Exercise it regularly. 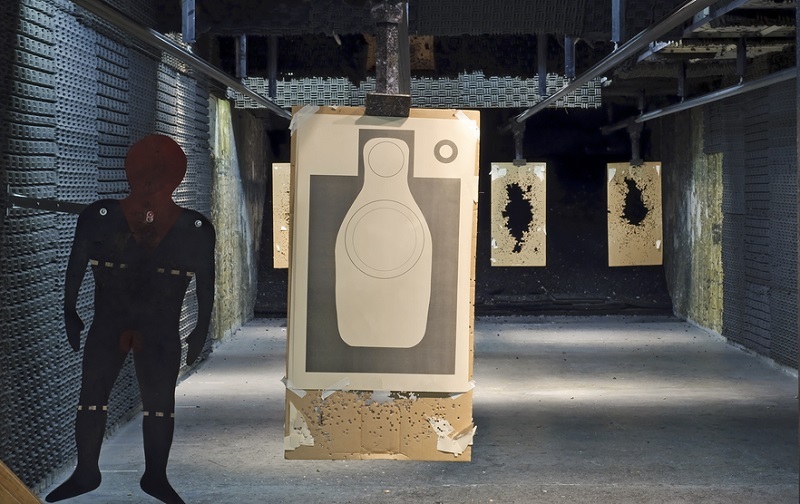 How much concealed carry practice should you do and how often? As much as you can at regular intervals. What those are...is up to you. The late, great gunwriter, Border Patrolman and national pistol champion Charles Askins recommended a box of ammo per week or so was about what the typical uniformed officer or civilian carrier would need to stay sharp. Throw in a bit of dry firing every week and you can actually keep up a good practice regimen without having to spend too much money or time. You don't need to live at the range and do hours of dry firing every night, but you do need to work on your practical shooting skills. Also, you don't want to do range days where you work on everything. Instead, focus on a few fundamentals. If you do only a few reps of everything, you won't really get better at anything. Pick one thing, whether it's drawing and firing or tactical reloads, and work on that. Put in regular work on your fundamentals - in any skill, let alone anything related to this gun stuff - and it will pay off.